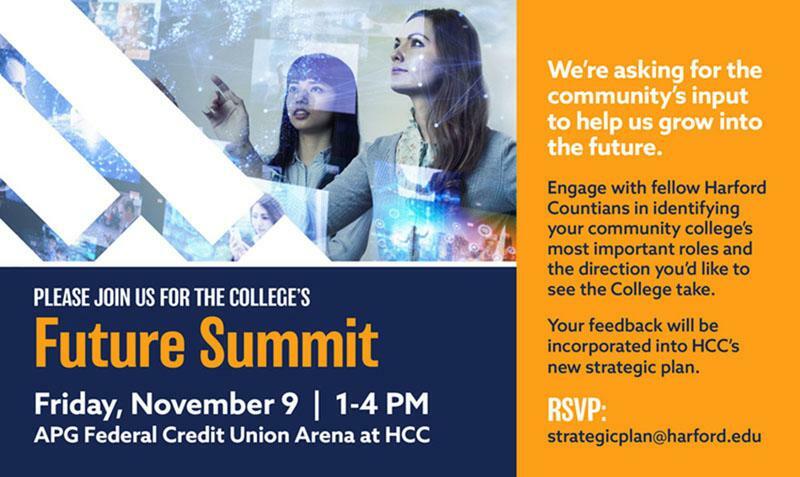 Start your college planning early with a visit to our campus on November 18, 10 AM-2 PM at the APGFCU Arena at HCC. Faculty and staff from all programs will share interactive presentations and discuss opportunities for prospective students. Admissions and Advising staff will answer questions and assist with the registration process. Campus tours will also be offered. Hope to see you there! More information. 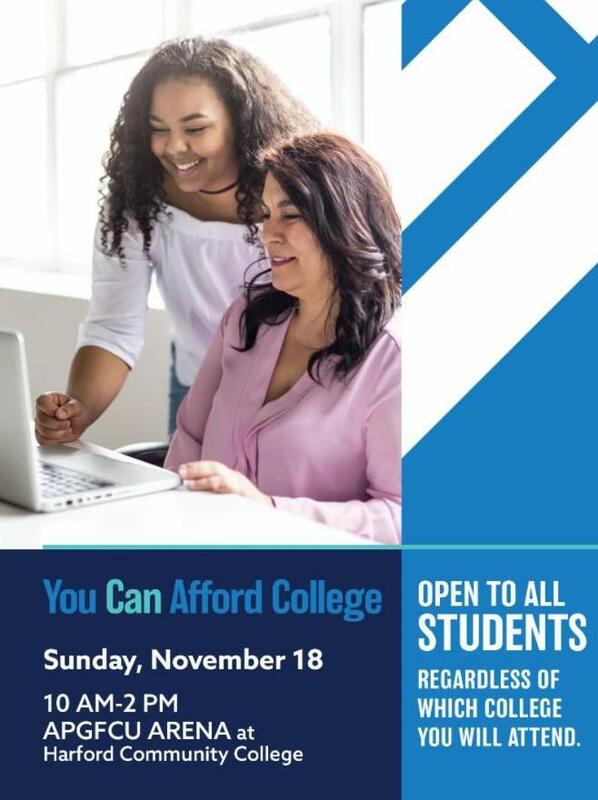 Harford's annual You Can Afford College event, which is open to all students regardless of the college they will attend, will also be held November 18, 10 AM-2 PM at the APGFCU Arena at HCC. Financial Aid Specialists will answer questions and help you complete your FAFSA ® . You should fill out the FAFSA ® even if you think you’re not eligible for federal funds, as many colleges require it to distribute private scholarships or academic awards. RSVP here by November 14 and we’ll contact you to schedule an appointment and let you know the documents to bring. 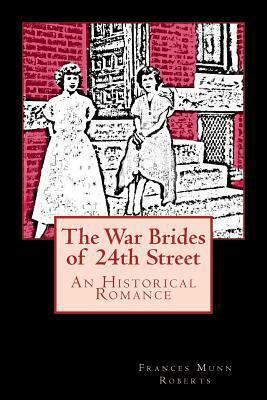 Frances Roberts, who took Professor Colleen Webster's writing classes at HCC between 2001 and 2003, has published her first novel, The War Brides of 24th Street . A combination of historical romance, family saga, and war chronicle, it’s a fictional story based on actual events about life in Baltimore during World War II. Frances recently wrote to thank Colleen and to let her know that she is mentioned on the Acknowledgements page of the novel. She wrote, "Many thanks for the immeasurably useful writing skills your teaching encouraged. I will always be grateful.” Learn more here. 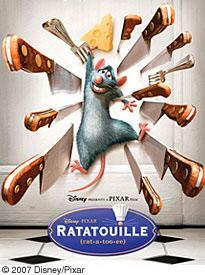 Join us for the Disney Pixar animated film Ratatouille and celebrate the joy of c ooking and eating this holiday season! Discover how the rat Remy’s passion to become a chef turns into a hilarious adventure that disrupts the culinary world of Paris. Enjoy some snacks from our local farmers. The film is sponsored by HCC’s Gathering at the Community Table Scholar-in-Residence project in conjunction with the College's celebration of International Education Week. 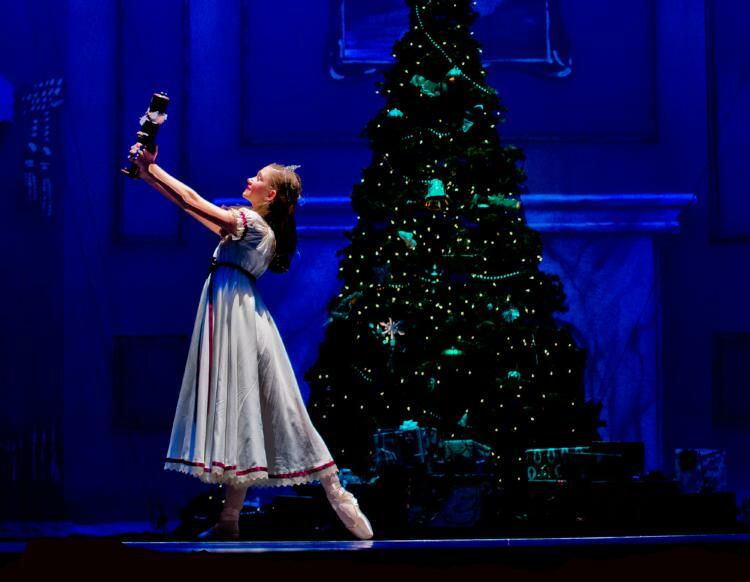 All ages are welcome; children 10 and under must be accompanied by an adult. 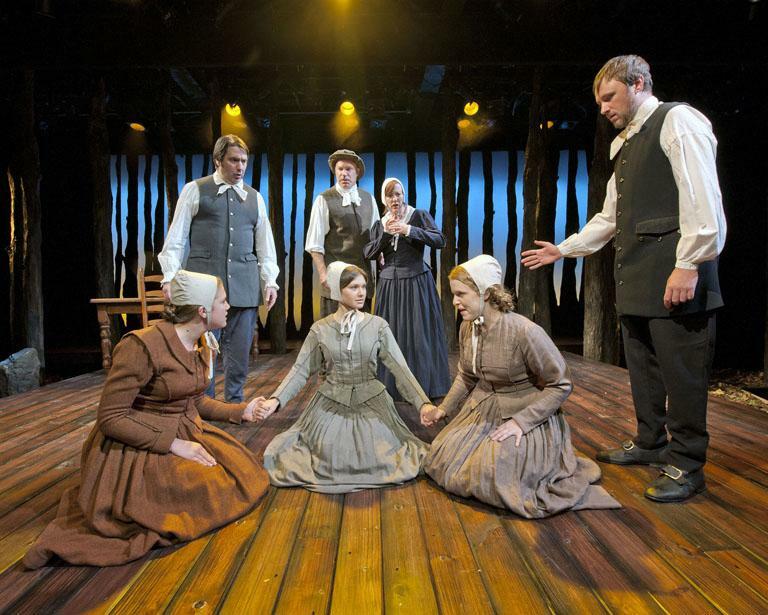 ﻿The National Players present this American classic where no one is safe as terror rips through 1692 Salem. Arthur Miller's searing drama, inspired by the McCarthy era, provides a piercing look at what can happen when truth is bent to political convenience; a powerful story for our time. Our Driver Education program has served more than 5,000 students since 1993. 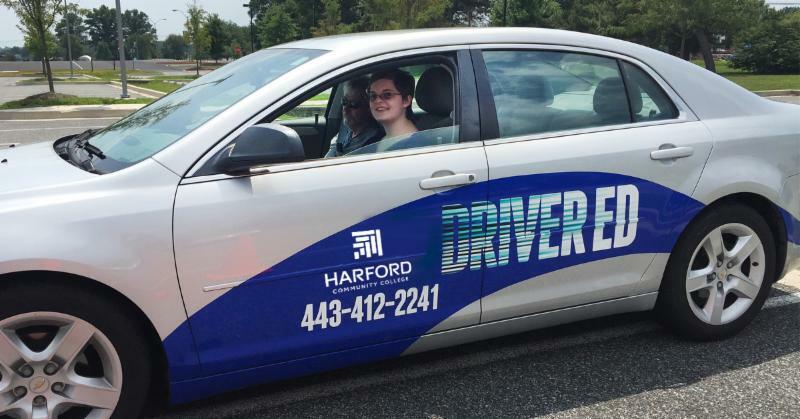 HCC offers students with a valid learner's permit or driver's license individualized sessions to prepare for the driver's test or just increase confidence behind the wheel. With classes and Parent/Student Orientations beginning November 3, 26 and December 10, you’re sure to find a time that’s right for you. Check out details here. November 11 will mark the 100 th anniversary of the end of World War I, though we now observe it as Veterans Day on the following Monday. The College has a fascinating exhibit marking the anniversary, World War I's Long Shadow , on display at the historic Hays-Heighe House through December 21. The "war to end all wars" cast a long shadow across the twentieth century, serving as cause, catalyst, or key moment for all manner of modern messes. 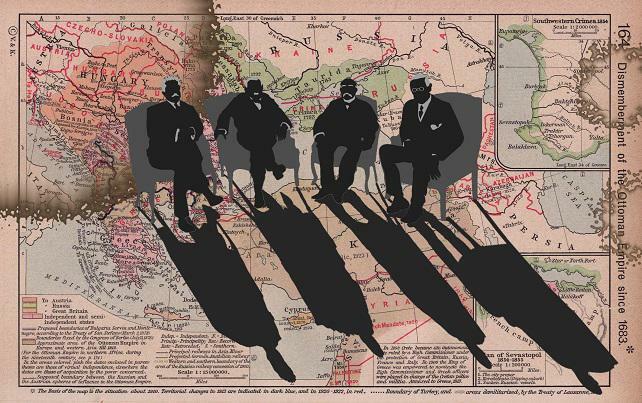 Curated by HCC Associate Professor of History Dr. Andrew Kellett, the exhibit takes you through the seismic shifts in the global balance of power that resulted and the dislocations of borders, people, and cultures. Information on hours and related events is available here. 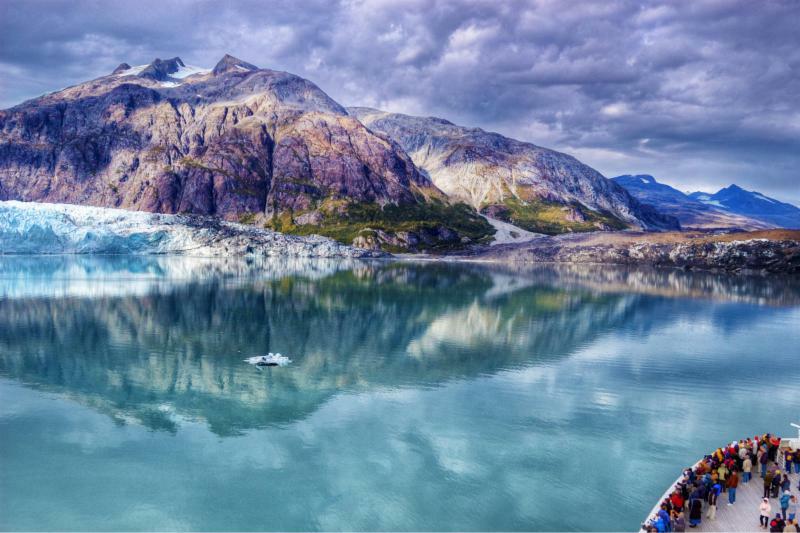 This seven-night Princess Cruise features all the excursions and sights you can imagine from Fairbanks, Denali National Park and the Tundra Wilderness to Anchorage, Glacier Bay, and the Inside Passage. See more info here. Questions: Call 443-412-2175 or email lsturgill@harford.edu. Harford Community College has a variety of job opportunities currently available. ﻿Check them out here.